We, organisations and groups from Berlin and Israel-Palestine, who see ourselves as supporters of the Palestinian struggle and the global campaign for boycott, disinvestment and sanctions against Israel (BDS), condemn strongly the current campaign of incitement which is coordinated through different anti-Palestinian groups as well as the newspaper “Jungle World” against the event of the groups FOR-Palestine and BDS Berlin as part of the Israeli Apartheid Week on March the 4th 2016 in Cinema Moviemento in Berlin. 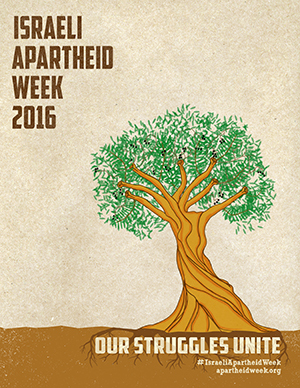 The Israeli Apartheid Week serves as a global event to win support for the BDS campaign and to inform about the situation in Palestine. 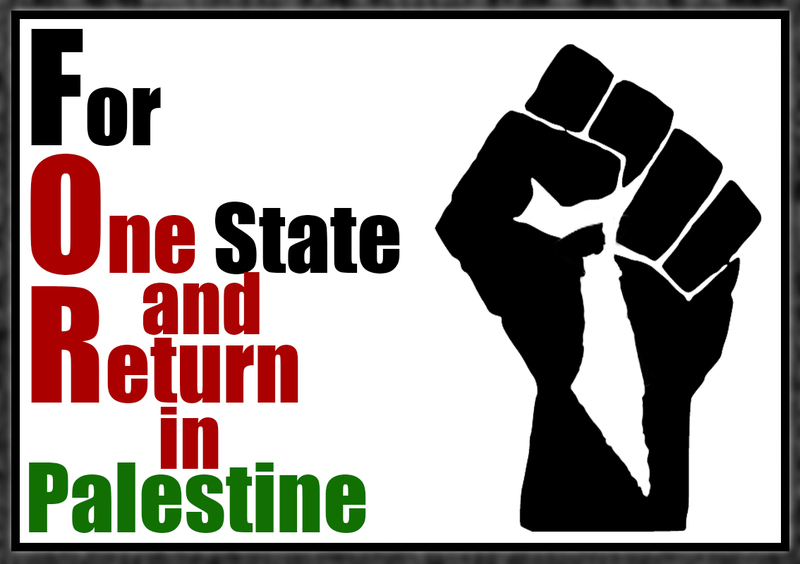 The BDS campaign, which was initiated a decade ago by the Palestinian civil society, is currently the strongest and most effective method to support the Palestinian struggle by non-violent means. We view the repeated attempts to defame this campaigns (as “antisemitic”) as dangerous libel which has nothing to do with reality. The Israeli government is currently leading massive measures against BDS. In Germany the right-wing newspaper Jerusalem Post has led to the closing of a bank account belonging to a BDS group. In Austria the holocaust survivor and BDS supporter Hedy Epstein was prevented from speaking in the parliament because of her support of the campaign. In the city of Bayreuth the presentation of a prize to the anti-war group “Code Pink” was nearly canceled, because the group supports BDS. The event in Berlin is a screening of the film “Even Though My Land is Burning”, a documentary by a Jewish-Israeli filmmaker and activist which portrays the involvement of Jewish-Israeli activists in the Palestinian popular struggle. The film states clearly: In order to have a common life together in Palestine, the Apartheid must be abolished. As such it is clearly anti-racist. We support this line and are proud of it. The claim that such a film, which deals with the joint struggle of Jewish and Palestinian people on the way to a shared future together, is antisemitic, could have been ridiculous if it wasn´t so dangerous. Not only do such accusations defame us, but they also relativise real antisemitism in this world and by that, harm our societies and communities. The campaign of incitement against the nonviolent BDS campaign and the Israeli Apartheid Week, the call for a pro-Israeli demonstration in a neighborhood in Berlin in which many Palestinian refugees and their families live, the attempts to defame critical Jewish voices with accusations of antisemitism – all this shows us that we are facing another shameless provocation whose sole intention is to try and silence us. We, Palestinian activists in Berlin, whose families were exiled from Palestine, we, Jewish activists in Berlin, whose families were exiled from Europe, we, Jewish Israeli citizens, who stand in solidarity with the BDS campaign, we, comrades of the Palestinian solidarity movement from all around the world, condemn the attempts to use German hegemony and power of definition in order to turn us into “antisemites” and “terrorists”. We stand in solidarity with the BDS movement and the Israeli Apartheid Week, and we shall continue our political work for justice for Palestine in spite of all attacks.